US $1,375 for SIX NIGHTS (for two people). (Price available on direct bookings, valid on bookings and stays 1 November to 31 March only). 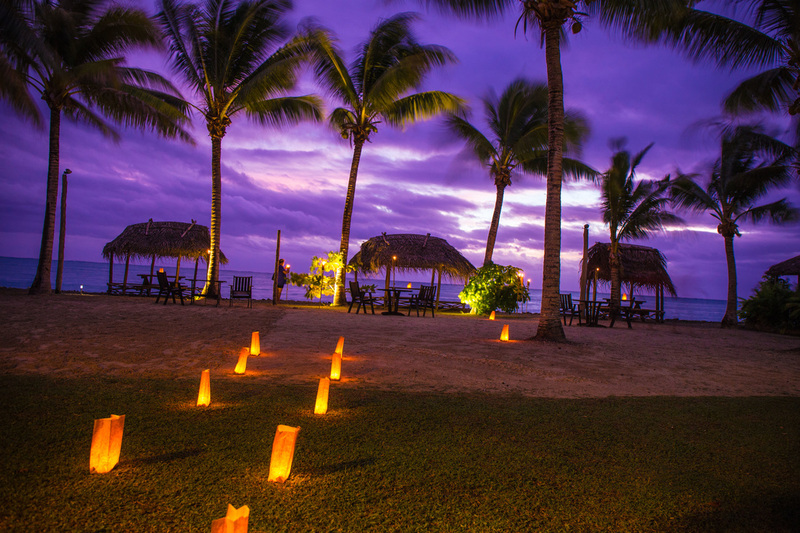 Located just 15 minutes drive from Faleolo International Airport, Le Vasa Resort is the perfect place to start your Samoan experience - with panoramic views across the Apolima Strait, elegantly-appointed rooms and delicious local cuisine. After two restful nights there, make your way to Savai'i to stay at the 'big island's' leading resort, Le Lagoto Resort & Spa. Located on a secluded white sand beach, fringed by coconut palms and crystal clear water, three nights here will leave refreshed and dreaming of your next tropical escape. 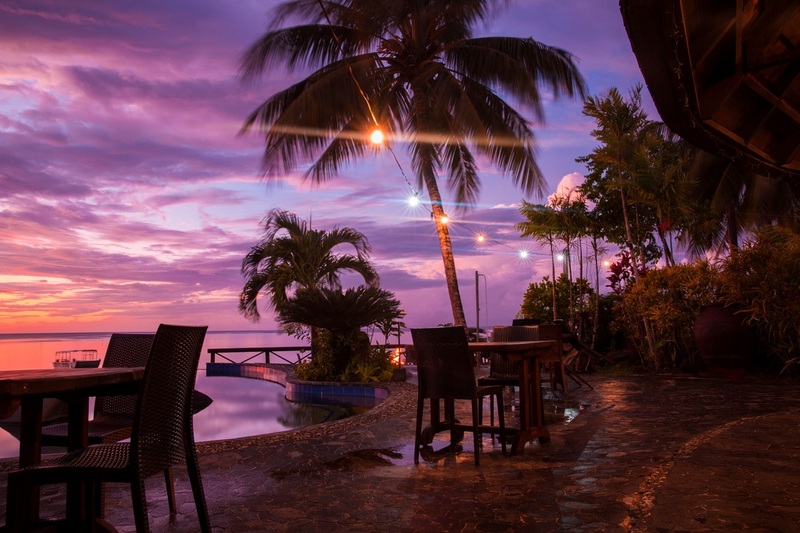 Before leaving the 'Treasured Islands', spend your final night in Samoa back at Le Vasa Resort where the included late check-out service and airport transfer the next day means you will be relaxed and ready for your journey home. Please note that this offer cannot be combined with any other offer available on the market. ​non-motorised resort vehicles, 10% discount on resort activities. and one Happy Hour cocktail each.